Skoda Superb Running Costs, MPG, Economy, Reliability, Safety | What Car? Keen list prices make the Superb a shrewd buy, but you'll pay even less if you're prepared to haggle. Impressive fuel economy, low tax bills and competitive servicing costs make the best-selling versions reasonably cheap to run, too. Even depreciation isn't too steep. Attractive leasing deals are available on SE trim versions powered by the relatively clean diesel engines. However, if you're a company car driver, it's hard to look past the 1.6 TDI 120 Greenline model; with CO2 emissions of just 102g/km, it offers remarkably affordable monthly tax bills for a car of this size, although the performance is a little lacklustre. Go for SE Technology trim if you're a company car driver – it's the best-value option. Unfortunately, private buyers can’t get a Skoda-backed PCP finance deal on these models, but there are attractive deals available on other trims. 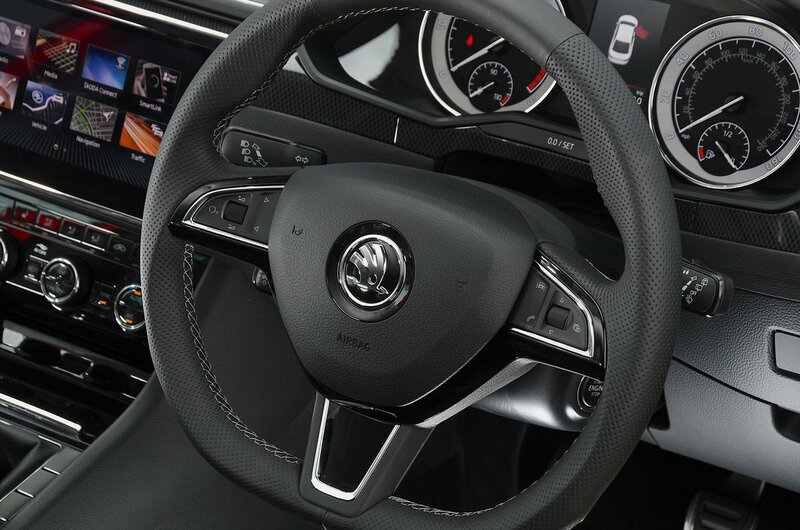 Entry-level S models are better equipped than most cars for the money and feature air-con, a 6.5in touchscreen infotainment system, Bluetooth and a DAB radio. However, SE is our pick, since it builds on S trim with a range of essentials and luxuries including an 8.0in touchscreen, 17in alloy wheels, driver’s seat lumbar support, dual-zone climate control, front and rear parking sensors and even adaptive cruise control. For business users, we recommend SE Technology. Meanwhile, SE L Executive and Laurin & Klement models look great value for money compared with offerings from BMW, Mercedes-Benz and Audi, but push up the price considerably. 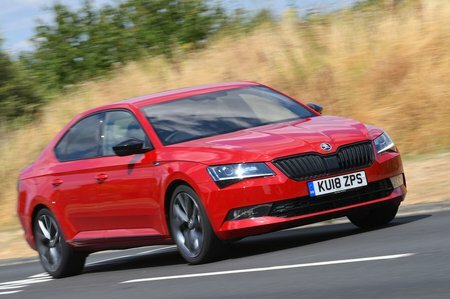 Skoda finished an impressive 7th out of 31 manufacturers in our latest reliability survey, performing better than its more expensive sister brands Volkswagen and Audi, while also outperforming premium marques such as BMW and Mercedes-Benz. However, when measured against others in the executive car class, the Superb finished in the middle of the pack. If something does go wrong, you can rely on three-year European roadside assistance, a three-year/60,000-mile manufacturer’s warranty and a 12-year anti-corrosion guarantee. You can extend the manufacturer’s warranty to five years or 100,000 miles for a reasonable one-off cost. This is all helpful to have, but nothing special compared with what’s on offer from its rivals. Every Superb comes with stability control, seven airbags – including a driver’s knee bag – and a post-collision braking system. Automatic emergency braking is fitted to help you avoid a low-speed, front-end collision. 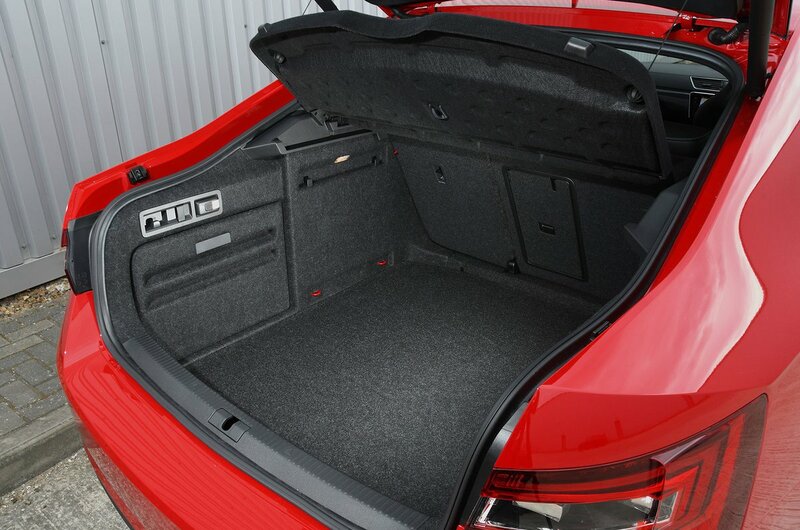 Other standard safety equipment includes tyre pressure monitoring and Isofix child seat mounting points in the outer rear seats. The only slight disappointment is that blind spot monitoring isn’t available on base S trim at all; it’s optional on SE and Sportline models and standard on all others. In the Euro NCAP crash tests, the Superb scored the maximum five-star rating, performing well in all the categories and with particular merit in regards to adult and child occupant protection. The Superb comes with an alarm and immobiliser as standard, and security experts Thatcham Research awarded the car five out of five for its resistance to theft and four out of five for guarding against being broken into.